Decameron is a fully integrated lodging company based in Bogotá with a portfolio of over 30 properties throughout Latin America. The company also manages a proprietary supply channel through its in-house tour operator and branded vacation club. 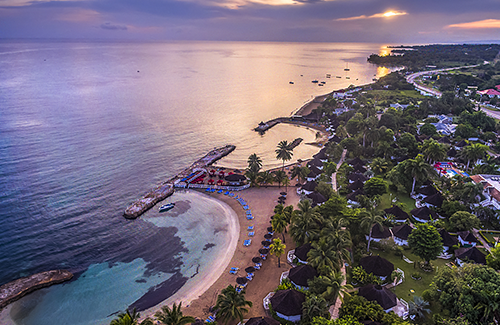 Decameron is a recognized leader in the Latin American hospitality sector.